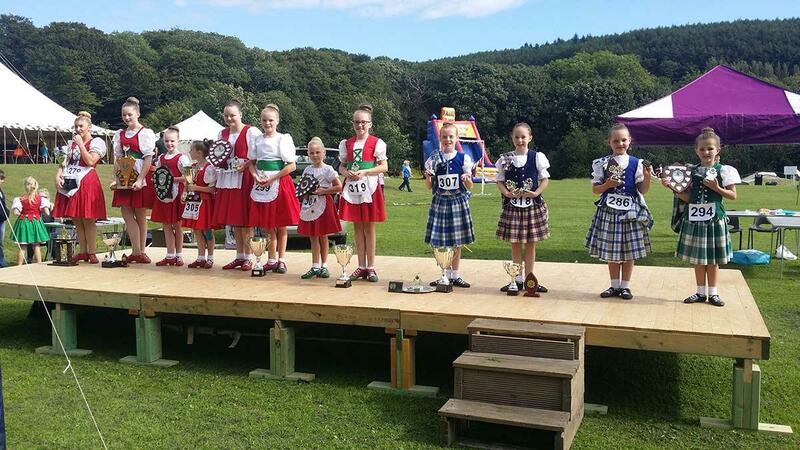 This year's Scottish Highland Dancing competition is open for entries and will welcome dancers to Minnigaff Park on Saturday 7th July from 10:30am to compete in 5 sections - Primary, Beginners, Novice, Intermediate and Premier - accompanied by acclaimed Scottish piper Andrew McCowan. It's a terrific opportunity for dancers from Dumfries & Galloway to compete at a home competition, demonstrating and celebrating the wonderful local talent that we have, and we would like to wish them all well as they compete against some of the best in the UK. If you would like to register to compete, simply click the button below and select which sections you'd like to enter. You can pay registration fees online or, if you prefer, you can download a registration form and send payment by cheque. We look forward to welcoming you to Newton Stewart & Minnigaff Traditional Music & Dance Festival's first highland dancing competition.